Our mission is Growing Disciples of Jesus Christ through supporting and leading the community’s Worship of God. The Worship of God is the central and primary act of the church. There are numerous opportunities for you to help support and lead the worship of God at St. Peter & St. Paul. Read the summaries to see how you can get involved. To read the Mission & Vision of Worship Ministries, Click Here. 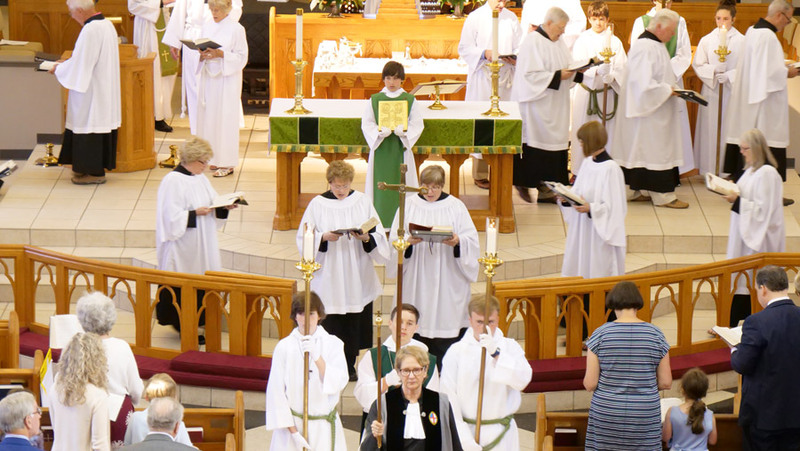 Acolytes support and lead the community’s Worship of God by assisting the clergy during the service. 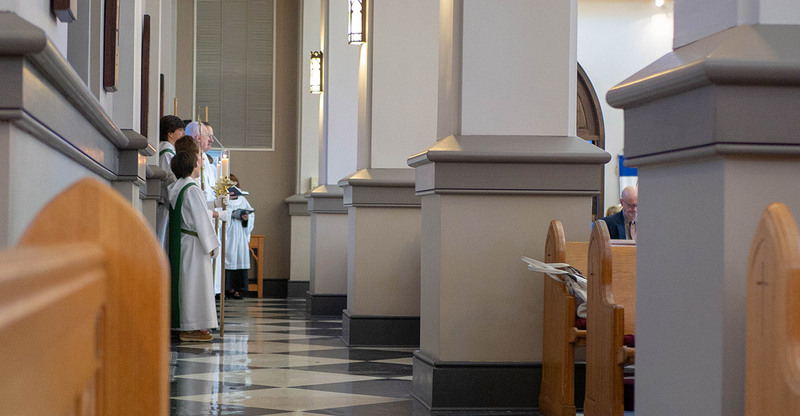 Acolytes visually draw the hearts of the congregation to God through tending crosses, torches, flags, banners, the Gospel Book, and, on special occasions, incense. They also assist the clergy at the table during Holy Communion. We invite participation from all children in fifth grade and above, as well as adults who would like to serve in this sacred ministry. We support the community’s Worship of God by preparing the church for worship and tending the sacred vessels and sacramental elements. We work in teams to teach and guide new members to learn set-ups. This is a well-organized ministry, with a detailed manual, photographs, instructions and an ample sacristy for storage and preparation. We are friendly and gracious, offering our ministry with thanksgiving. We support and lead the community’s Worship of God through the Ministry of Music. The Ministry of Music in this parish is first and foremost for the Worship of God by the whole congregation. We also Grows Disciples by learning, prayer and Christian Community. ​Our Choirs include a Children’s Choir for grades 2-5, a Youth Choir for grades 6-12,Adult Choir and Handbell Choir. Our choirs serve primarily at the 10:30 service on Sunday mornings, and at holidays and special services. Our Director of Music, George Chesnut, directs the choirs and plays our excellent organ and pianos. Our Director of the Handbell Choir is Adam Moxley. We sing music of the masters, from the Renaissance to the 21st Century. Singers and musicians are always welcome. No audition is required. Musical training is not necessary to participate in the choir; it is helpful to read music, but not a requirement. We seek a willingness to commit, the heart to praise God, and a love for one another. 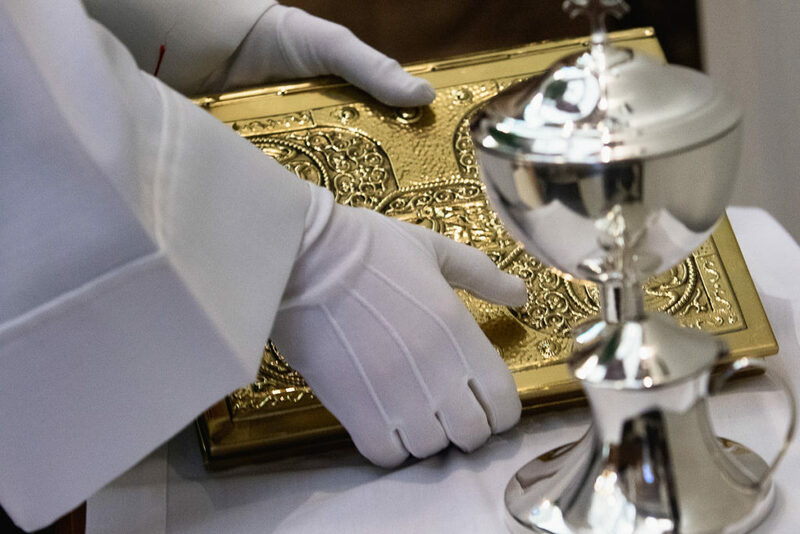 Eucharistic Ministers support and lead the community’s Worship of God by helping to serve communion during worship services and often by reading scripture or leading the prayers of the people during the service. ​We support and lead the community’s Worship of God by providing beauty to enhance the worship service with Flowers to the Glory of God. ​We currently have five teams of 3 to 4 people each, one of these serving as a leader of their team. 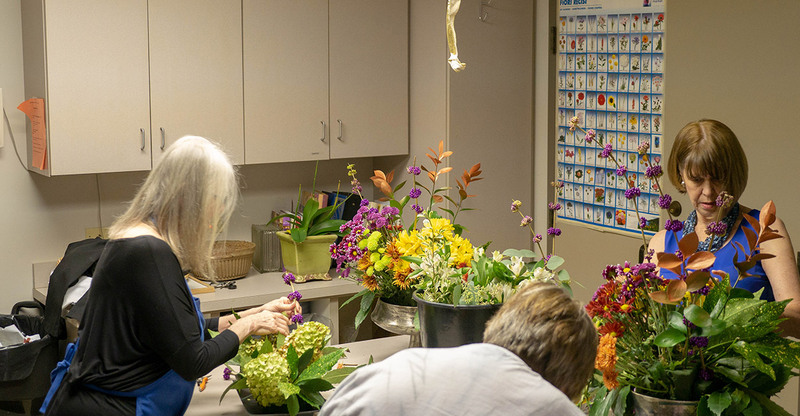 Teams rotate, providing flowers for each week’s services and any requirements during that week, i.e., receptions, weddings and funerals. New members learn through an apprenticeship with a team as well as training workshops held from time to time. Greeters from the Evangelism Ministries welcome all people to worship services, especially those new to St. Peter & St. Paul. We work with the Newcomer’s Ministry to reach out to our guests and help them get connected at their own pace. We support the community’s Worship of God by helping the Word to be heard. 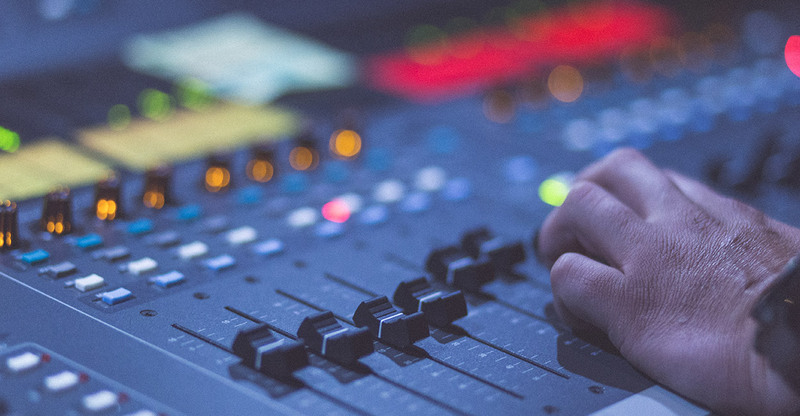 Team members rotate to operate the sound board and see that the sermon is recorded. We support and lead the community’s Worship of God by reading the scripture lessons and leading the prayers of the people during the service. We schedule out three months in advance. We support the community’s Worship of God by welcoming all people for our worship services. Ushers provide service bulletins, guidance to seats, and guidance in coming forward and returning for communion. Ushers assist with special needs, such as wheelchairs and other help as needed. 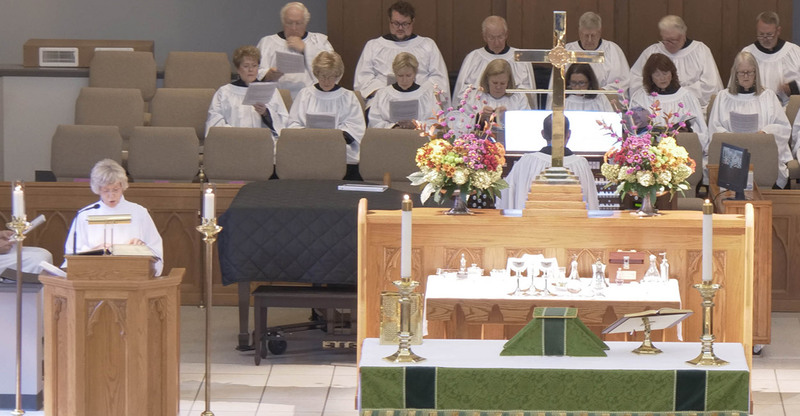 We support and lead the community’s Worship of God by providing liturgical direction to Acolytes and others for a well-run service. Vergers assure that the teams of participants are ready before the service begins, and we assist when needs arise in reading and acolyte duties. Vergers are generally also licensed Eucharistic Ministers.